Established in 1990, Boca Green's Cleaners & Tailors is a family-owned-and-operated cleaners with nearly a 20-year tradition of personalized, professional services. Boca Greens Cleaners is known to the people of South Florida for providing expert customer service and some of the cleanest clothes that South Florida has ever seen. 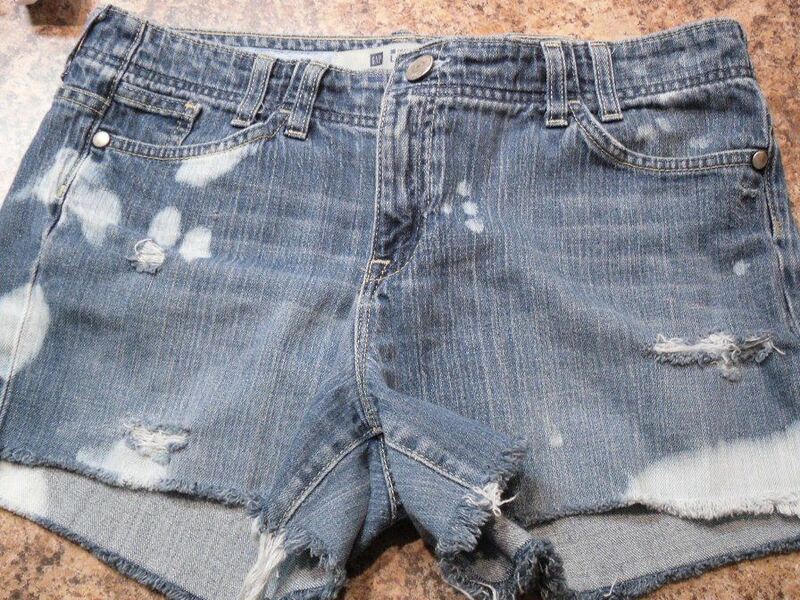 Boca Greens Cleaners has provide the people of South Florida with our expert services for many years, giving them the expert cleaning services that they need to get their favorite clothes looking like new. Here at Boca Greens Cleaners we believe in giving our customers the best service possible, using state of the art dry cleaning equipment, making us some of the best dry cleaners in the South Florida area. Boca Greens Cleaners offers our appreciated customers an expert staff that is well known for being friendly and professional, always willing to answer any questions that you may have about our expert laundry services. Our staff will take care of all of your laundry needs, covering everything from; ShirtsFine Garments, Comforters, Bed Spreads, Drapes and Wash and Fold by our experts. We also provide expert leather cleaning services, Alterations, and wonderful Dry Cleaning services, giving you the services that you would expect from a premier laundry facility. Also ask about our wedding dress preservation, one of our much talked about services. 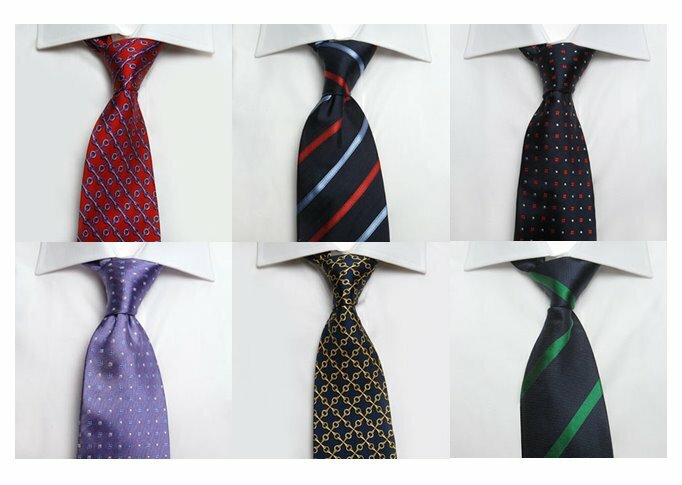 With more than twenty years of experience you can trust that your clothes is in the best hands possible here at Boca Greens Cleaners. Boca Greens Cleaners is always neat and clean, and we offer our customers plenty of parking, making our services loved by many. Boca Greens Cleaners also accepts all major credit cards, making transactions quick and easy. 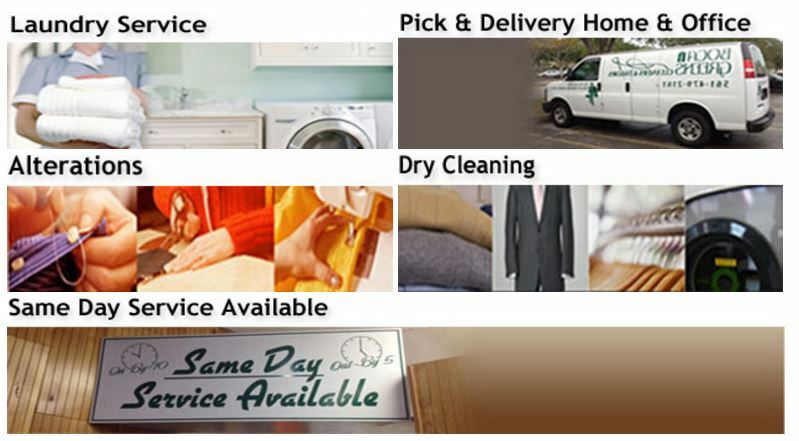 When your ready for expert laundry services, let the experts here at Boca Greens Cleaners help you! Boca Greens Cleaners is located at 19575 Florida 7. Boca Raton, Florida US. Boca Greens Cleaners is a Laundry type of establishment. Come on by or give us a call during business hours if you have questions (561) 479-2161. 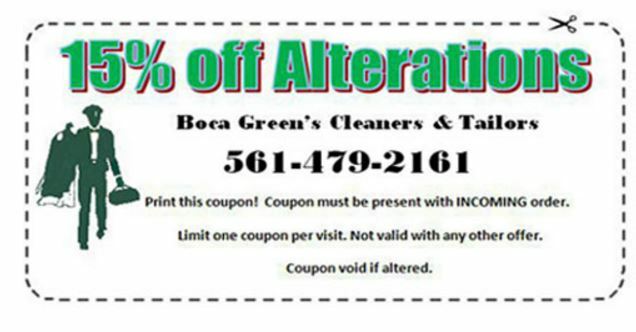 Most of the reviews here at Boca Greens Cleaners comment positively on their timeliness and able to stay within budget. The staff at WebPageDepot hopes you find the information here fun and informative. Please note there is a "View Similar" link in the Blue Footer to find other Laundrys, top on the right, and in the left section thumbnails of similar sites. These websites are all relative to your original search. This site for Boca Greens Cleaners was produced to enhance this client's Internet presence and grow the WebPage Depot online business directory. WebPage Depot is designed for local directories and a thorough business directory. This free business listing site provides a fully functional website. The WebPage Depot site incorporates seven social media accounts (if available), google maps, large pictures, a contact us page (protecting the client's email address), a link to the client's original website and relevant Youtube videos. Additionally, we write an original text Welcome Message. WebPage Depot does make some assumptions, trustingly, for the benefit of the client. We write everything from a positive attitude. Our goal is to ascend the visibility/ranking on this site to the highest level possible. Improvements to ranking come with additional relevant content. To continue this effort, we will need aid from the client, i.e., menus/list of services, specials, current pictures and videos and additional text for the Welcome Message.